Music is an integral part of sharing the message of God, and is a key to enhancing our experiences in worship and praise of our Lord. Our ministry is focused on creating a richer experience as we join together in community. We gather together to prepare music to present at our worship services, however, it is also an amazing vehicle for fellowship in our church and those involved in the music ministry share many wonderful experiences together. 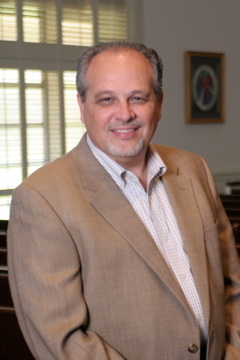 If you are interested in learning more about our music ministry, please contact Greg Stahl at gstahl@robc.org or 713-622-0570 ext. 112. If you feel joy in song and in being part of a dedicated and supportive community, we would love for you to join us in this way of worship. Sharing your time and talent will benefit the entire ROBC community to be lifted higher to God as we praise Him together! Our music is different each week and chosen to coordinate with the message of the coming Sunday. Each Wednesday evening we gather for choir practice from 7:00 - 8:15 PM. From time to time we participate in special church programs. 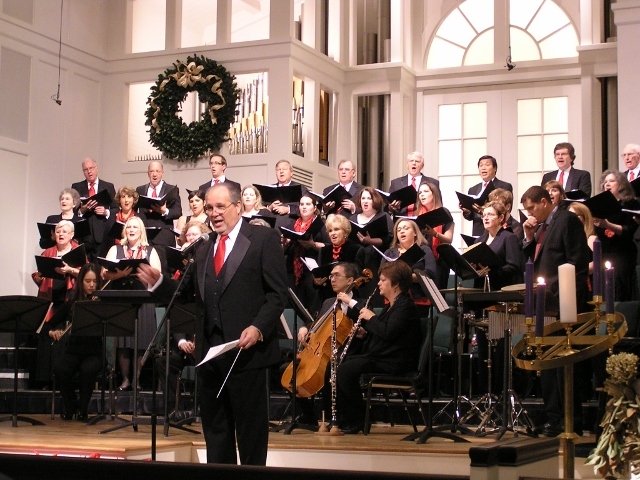 One of our most exciting is the Christmas program, held each December. During this program, our choir is joined by orchestra members to present an astounding and touching theatrical presentation in celebration of the holy season. 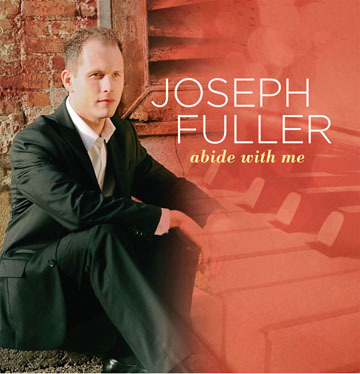 Gifted pianist, Joseph Fuller, is a regular contributor to the worship services and plays in worship 2-3 times per month. We are blessed and so excited to have him share his talents with us in our Sunday worship services.